As winter gets ready to make its grand entrance for the year, those of you who work in cold environments will face different challenges than those who have the benefit in working in warmer environments. When you work in colder environments, you will have to do your best to stay warm throughout the day. Some of the precautions you will have to take when you work in cold weather is wearing extra layering of clothes. Aside from wearing extra clothes, you should also choose the proper safety eye wear. Wearing the proper prescription or non-prescription eye wear. Sometimes employers and workers overlook the importance of eye safety, especially when it comes to cold weather. If you do not have the proper eye wear, you will be more vulnerable to a variety of eye injuries. If an accident does happen and an eye injury occurs, first aid should be applied immediately. 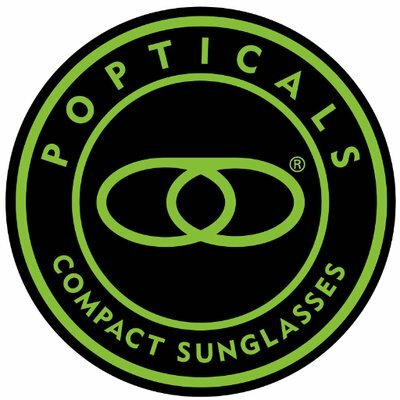 In order to ensure that your employees are receiving the proper eye protection, you should make sure the eye wear you choose meets the ANSI standards. The eye wear should be marked with Z87. There are so many safety glasses that meet the specific requirements, including Wiley-X glasses. Anyone who is working in cold weather conditions will greatly benefit from a high level of protection that Wiley-X glasses offers. Wiley-X glasses come in a variety of styles that do a great job of keeping the cold weather from hitting you directly in the face. If you are working in snowy conditions, the right Wiley-X glasses or goggles will keep the snow and debris from hitting you in the eyes. When working in an areas where there is a difference in temperature, you may have a problem with fogging. If you are outdoors for even a few minutes and walk indoors, you will immediately see the impact of fogging, especially if you are wearing safety goggles. When your safety glasses begin to fog, you will have a problem with blurred vision. When your safety glasses or goggles are blurred, fogging will make you more susceptible to injuries because you are unable to see properly. Some workers will constantly remove their safety glasses and clean them just to feel better. Other workers will become so frustrated that they will take their glasses off and not put them on again. As frustrating as fogged eyewear may be, it is important to keep the safety glasses on at all time. 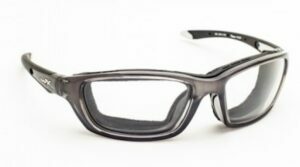 If you have a problem with fogging eyewear, you will need to consider adding an anti-fog coating to your safety glasses. When you are looking for safety glasses that have an anti-fog coating, you should make sure the coating cannot be easily removed. You want the coating to be bonded to the lenses. You also have the option of carrying anti-fog wipes with you so you can also be protected against the fog. Not everyone feels they have to wear safety glasses or safety goggles, but wearing this protective eyewear is highly important. Safety glasses are not all uncomfortable. 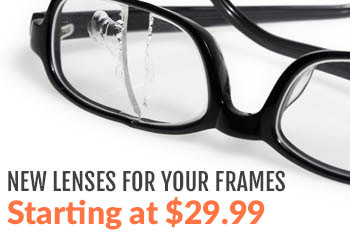 You can certainly find safety eyewear that will give you the look and feel you are looking for. If you are interested in safety eyewear for the winter conditions and any other conditions you typically face at work, contact us today for more information on Wiley-X safety glasses.